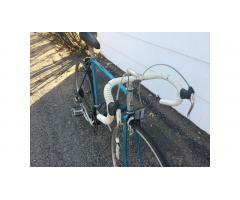 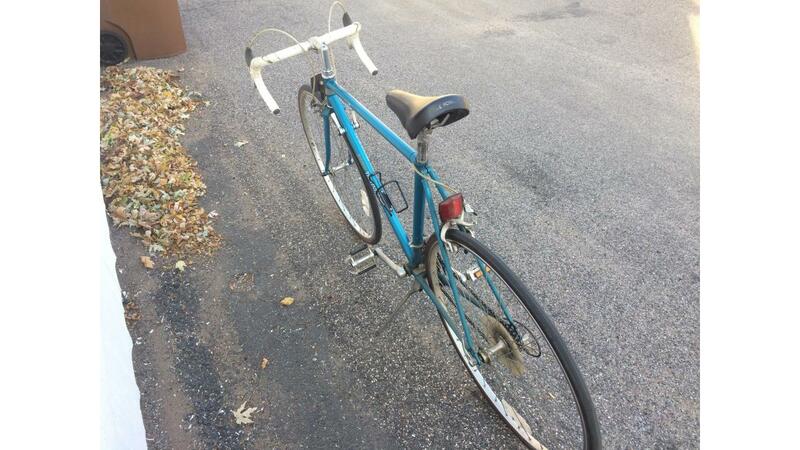 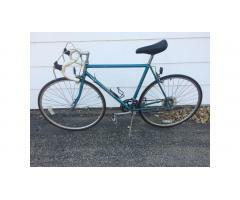 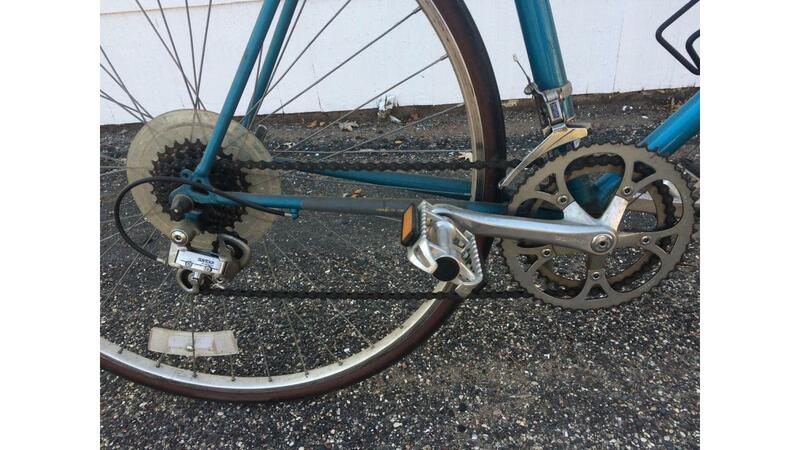 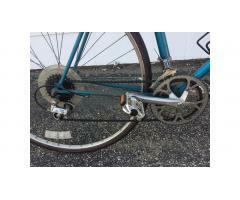 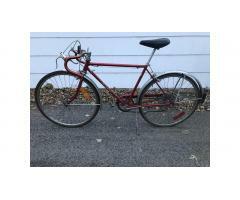 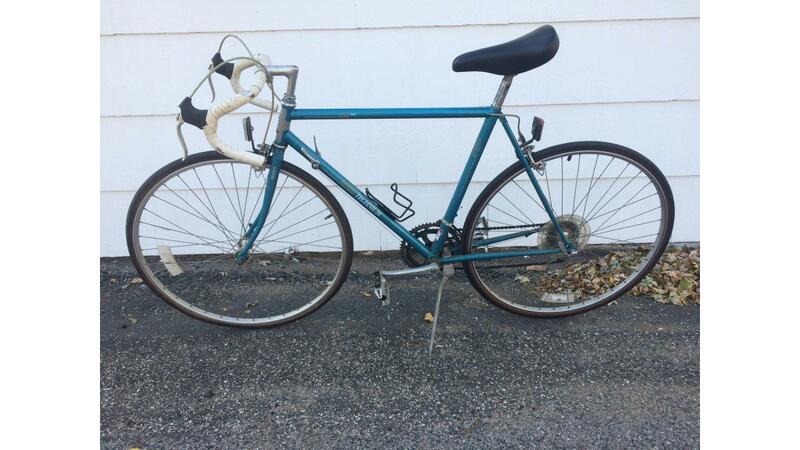 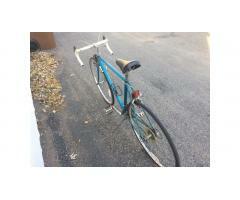 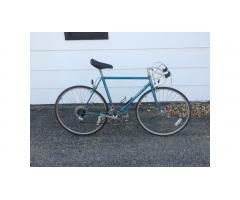 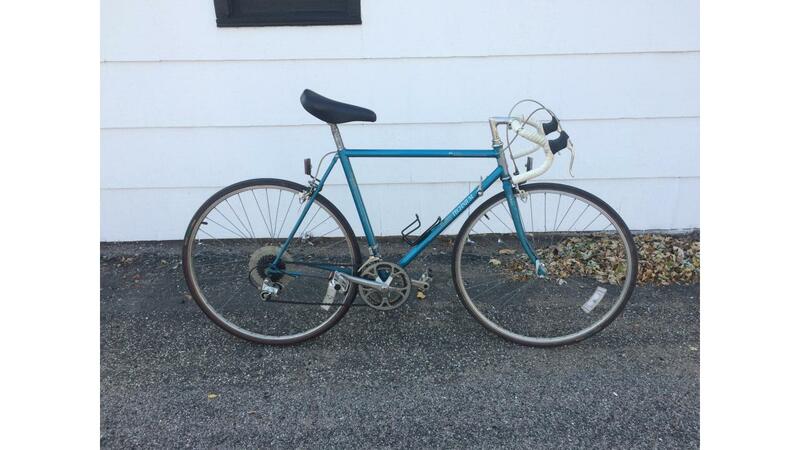 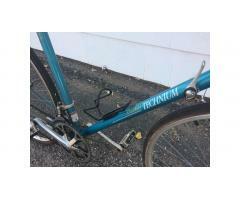 » Raleigh Aluminum Road Bike -- Great Bike! 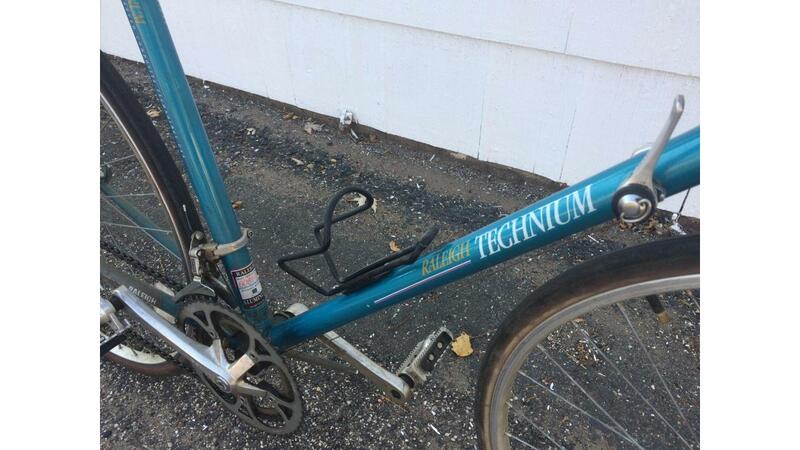 I'm selling a Raleigh Technium aluminum frame road bike. 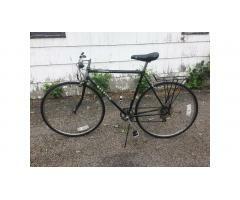 These are vintage aluminum bikes that are great to ride and a nice addition to your collection! 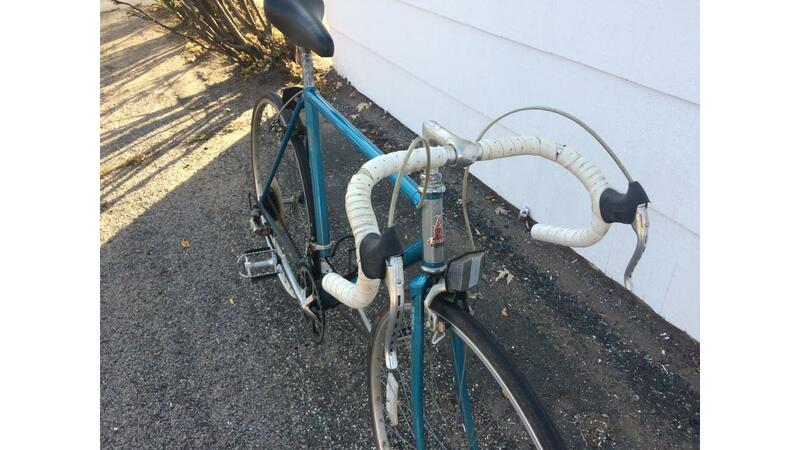 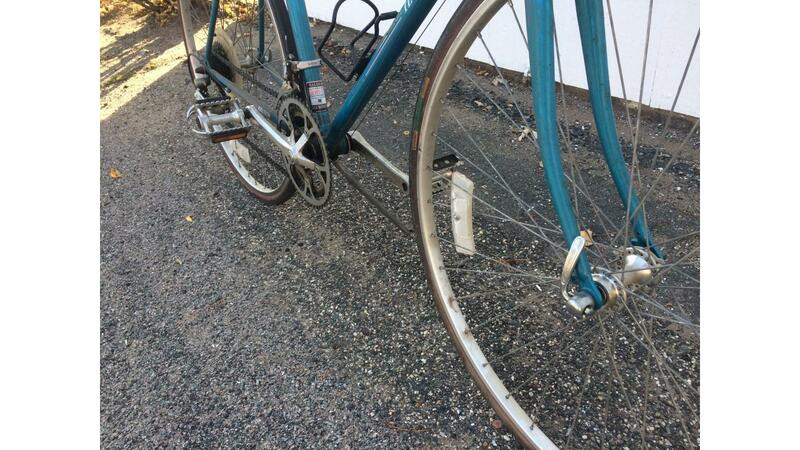 It has 12 speeds, index shifting, and rides great, but it could use some light cleaning and adjusting. 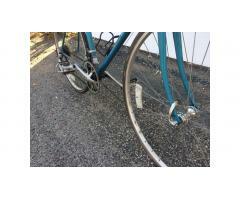 It's very sharp when clean, and it's in very good overall condition.